Those looking for the typical Caribbean tourist experience - drinking, gambling, beaches - will want to stick to next-door neighbor St. Maarten. But for a remote escape known for ecotourism, including hikes, climbs and spectacular dives, Saba delivers. 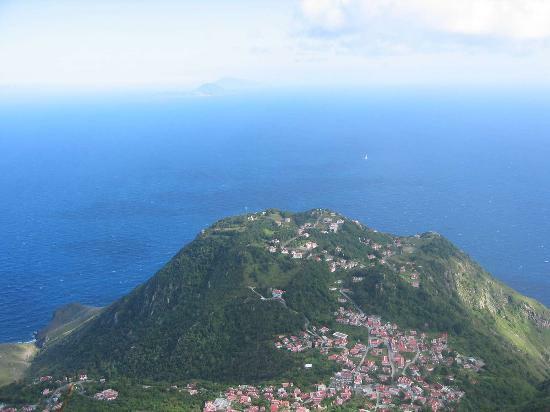 The smallest island (five square miles) in the Netherlands Antilles, Saba is primarily a dormant volcano covered in rain forest. A single road (aptly named "The Road") takes visitors to quaint villages, where you can purchase the traditional Saba lace.